IATA adds its voice to calls for US shutdown resolution | Airlines. The longest-running US government shutdown in history is reverberating across the air transport industry. 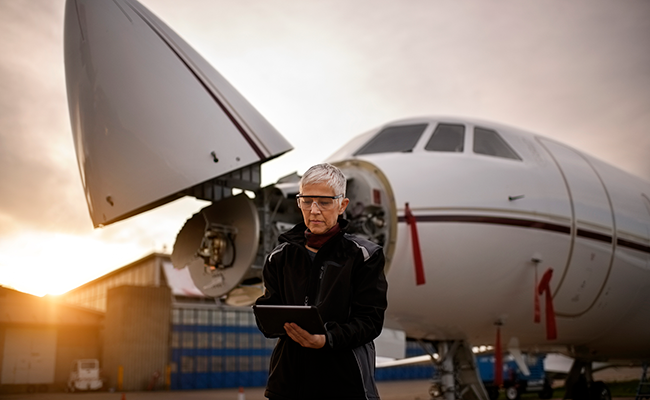 Aviation leaders including the International Air Transport Association (IATA) have called on the US government to address the shutdown currently affecting the aviation industry in the United States. The shutdown began on 22 December over a failure to agree US federal funding operations for the 2019 fiscal year, specifically due to an impasse regarding US President Donald Trump's desire for $5.7bn in federal funds to build a border wall between the US and Mexico. 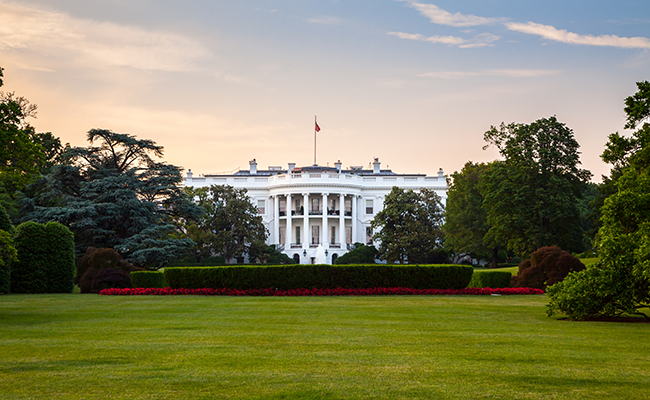 Addressed to Trump, House Speaker Nancy Pelosi and Senate Majority Leader Mitch McConnell, industry organizations called on the government to resolve concerns surrounding, among other things, Air Traffic Control, Federal Aviation Administration, and Homeland Security in the wide-ranging letter. “Dear Mr. President, Madam Speaker and Leader McConnell, We write to urge you to act now to prevent the negative impacts currently being experienced by the U.S. aviation and space transportation industries that supports the traveling and shipping public and all the users of satellites and spacecraft,” reads the statement. “As the partial government shutdown continues, the human and economic consequences are increasing and doing greater harm. It is the longest-running US government shutdown in history, and continues to affect 800,000 US federal workers including many in the aviation industry. 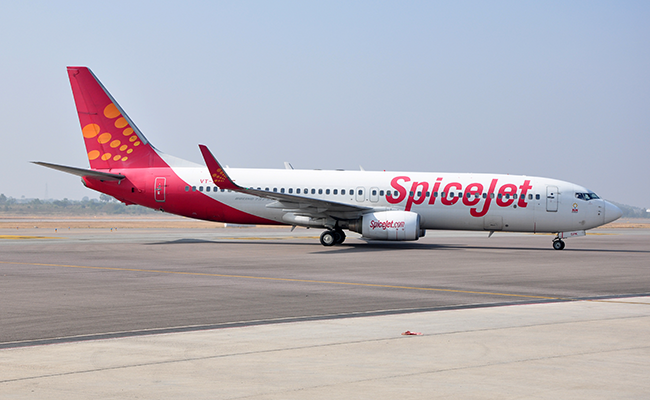 Indian airline is the first of the country’s low-cost carriers to join the organization. The awards, sponsored by Qatar Airways, will highlight the industry’s best and brightest in three different categories. 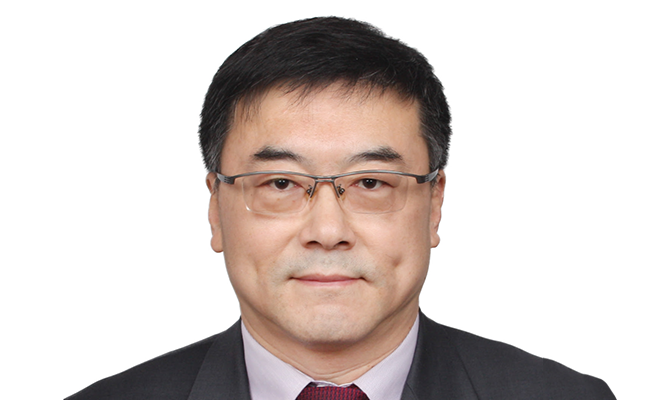 The International Air Transport Association (IATA) has appointed Ma Tao as Regional Vice President for North Asia.